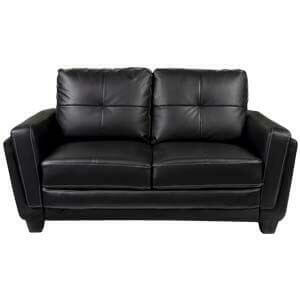 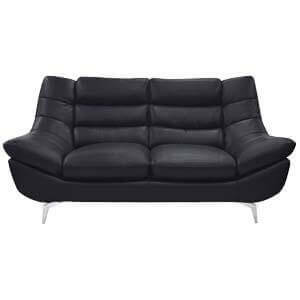 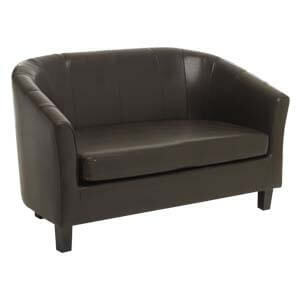 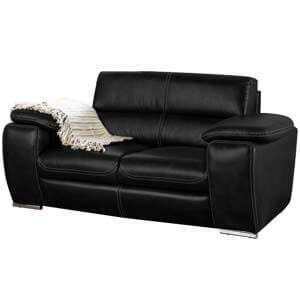 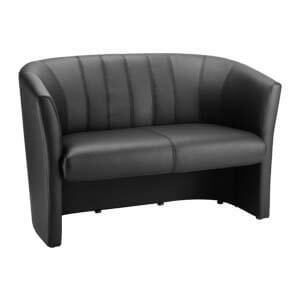 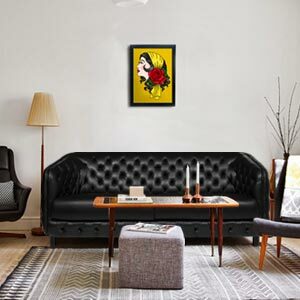 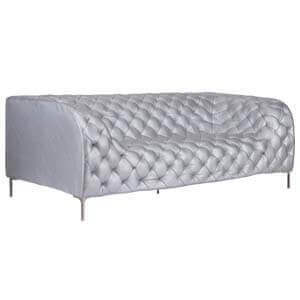 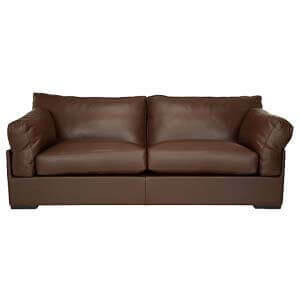 This Contemporary 3 seater Leatherette sofa is full leatherette upholstered in elegant design. 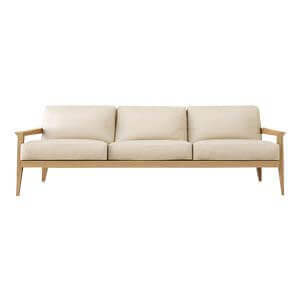 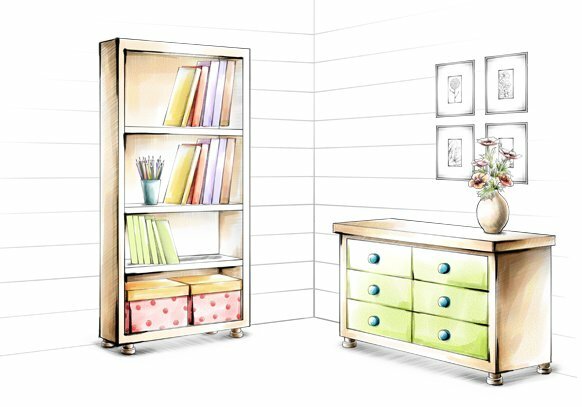 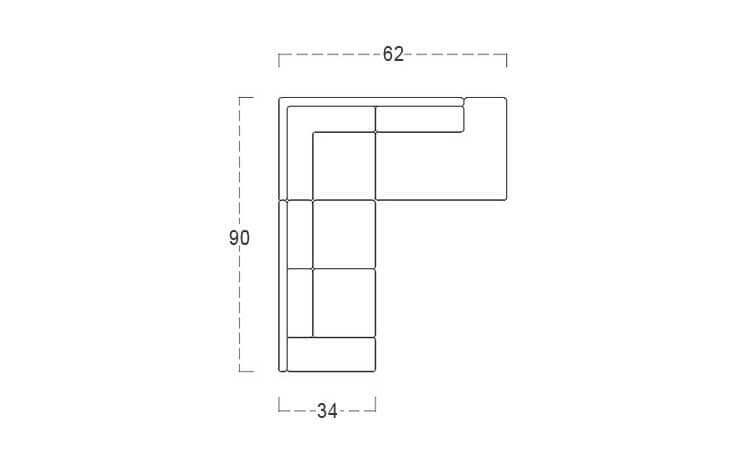 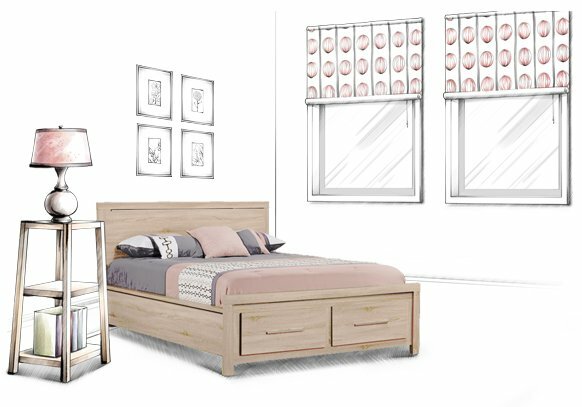 Handmade, it marks fine craftsmanship through its sturdy wooden frame topped by an attractive shape. 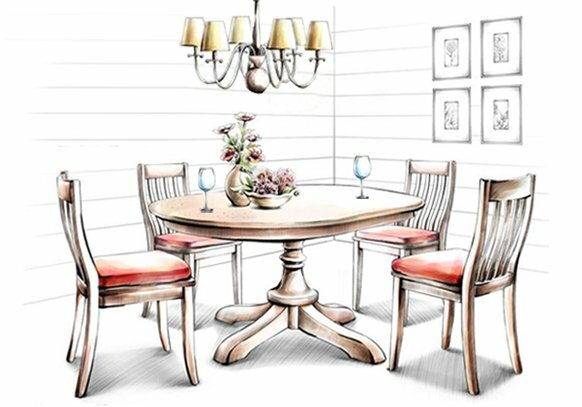 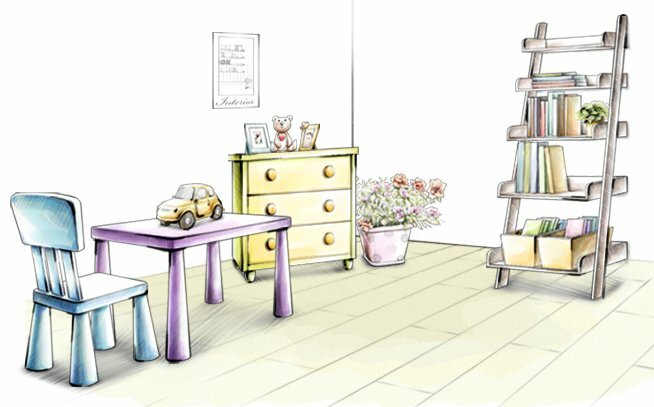 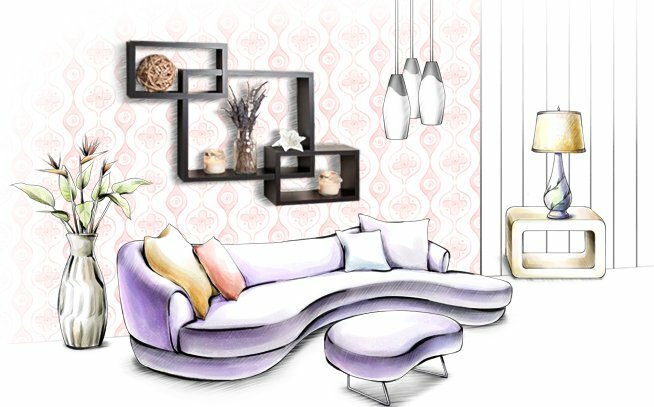 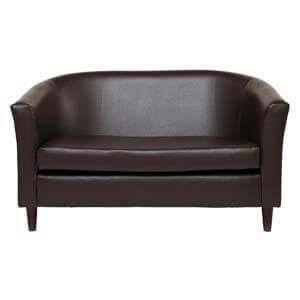 A must have in city homes especially for its practical dimensions, its a fitting centrepiece for the living space. 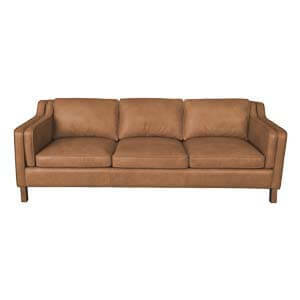 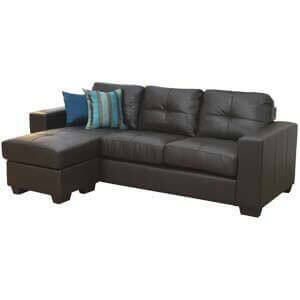 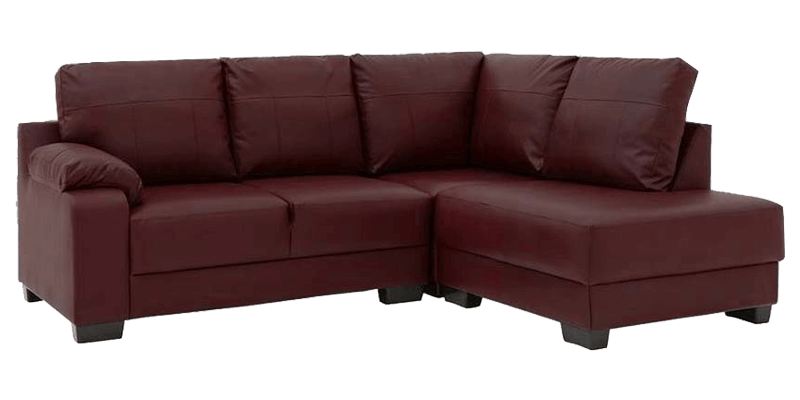 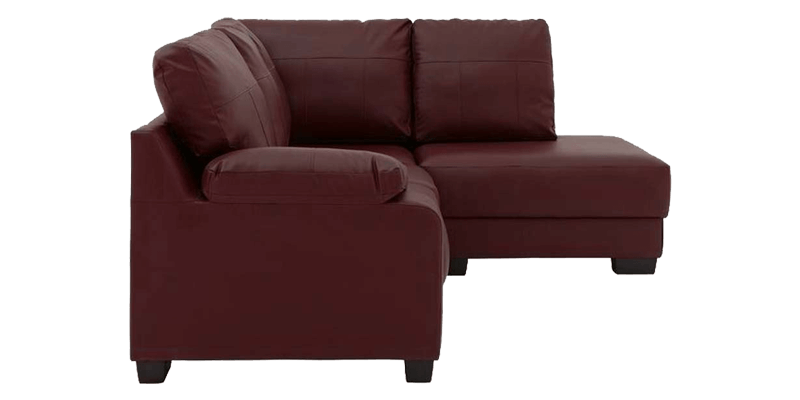 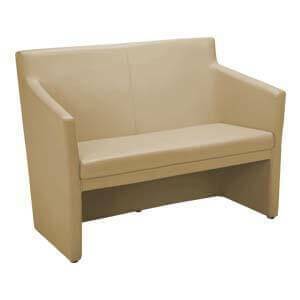 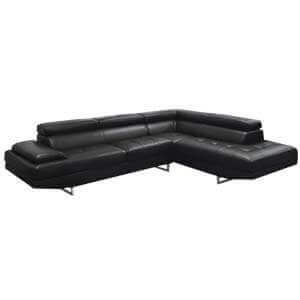 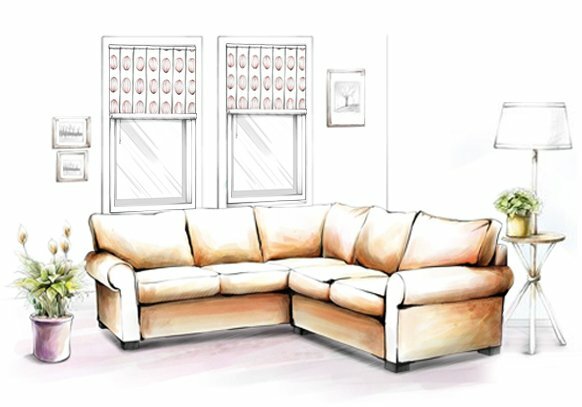 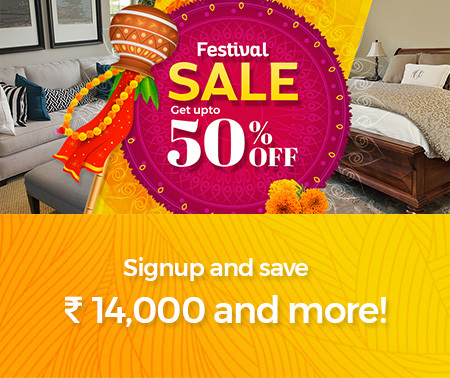 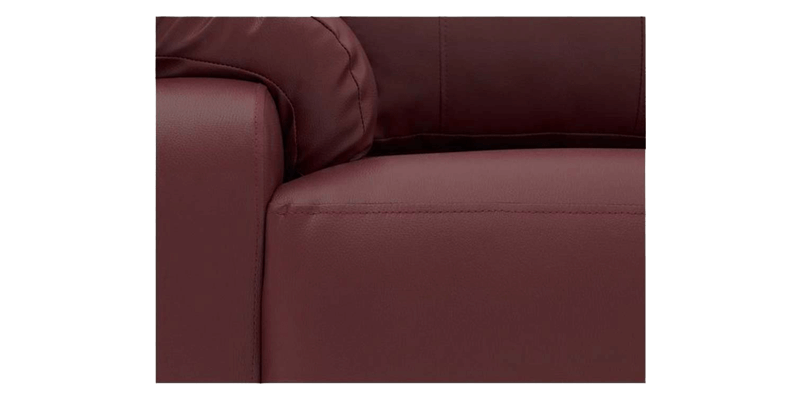 This 3 seater leatherette sofa with foam-filled arms, back and seat cushions ensure superb comfort.